We specialize in book publishing for scholars and non-scholars. Our editors make sure your book is well designed. We copyright your book with the Library of Congress and assign an ISBN (International Standard Book Number) to each edition. We also help promote and sell your book to libraries, (public & private), bookstores, (schools & university bookstores), jobbers, wholesalers, and book dealers. Your book is listed in Books In Print, and other book information sources. A review of your book is placed in the appropriate magazines, journals, and newspapers. Our publishing contract allows for Trade Publishing as well as Subsidy and Self-Publishing. 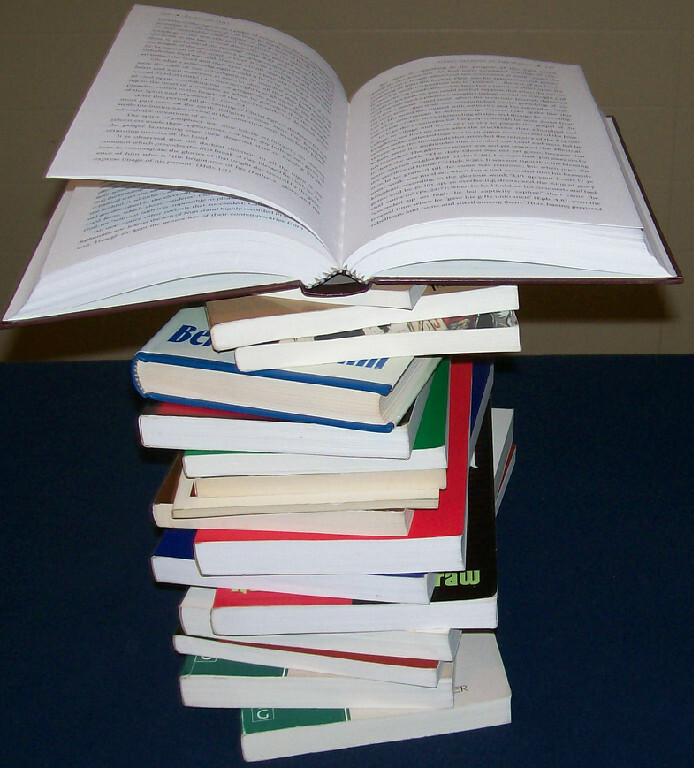 We accept the following: Fiction, Non-Fiction, Short Stories, Scholarly books, Cookbooks, Family History, Church History, City History, Organization History, Corporate History, Poetry, Women Studies, Unpublished Dissertations, Training Manuals, Children Literature, Biographies, Autobiographies, Novels and Thesis and Memoirs. Kitton Press is currently looking for good manuscripts to publish. We want manuscripts dealing with the social, political, economic, religious and cultural conditions of the peoples of Latin America, the Caribbean, and Africa. We publish books of interest to a broader audience and to the not so broad audience as well. Send us biography, autobiography, poetry, short stories, novels, children’s literature, women studies, unpublished dissertations, thesis and memoirs. We are looking for literature on human interest—war, love, and peace—academic as well as non-academic. No limitations to the number of pages. Any manuscript 50 pages and up is considered a book. We accept documents on CD’s and floppy disc in Word or Adobe/PDF files. Documents e-mailed must also be in Word or Adobe/PDF files. Call us at 401-432-7102 or 404-923-0255 and let us discuss the possibility of publishing your forthcoming book. We guarantee quality and professionalism and invite new and experienced authors to publish with us.